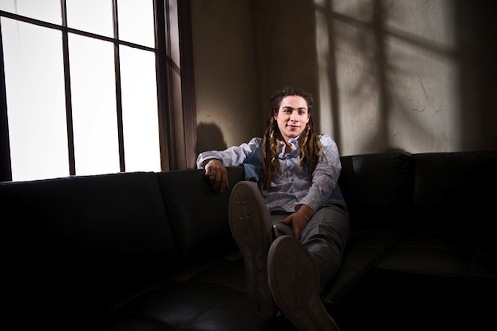 Rockwall's Jason Castro, American Idol's fourth place finisher, will appear live on Fox4's Good Day Wednesday (May 28th), likely during the show's 8 a.m. hour. The 21-year-old will relive his Idol experiences and also talk about Thursday's homecoming celebration in Rockwall. Wednesday night on Fox, the second two-hour episode of So You Think You Can Dance will highlight auditions from Dallas and Salt Lake City, beginning at 7 p.m.